Scotland is known the world over for the fantastic, exciting fishing which can be enjoyed amongst its breathtaking scenery. 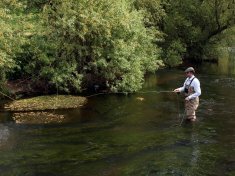 Whether you are a competition angler, a fly-fishing aficionado, or simply someone who’d like to give fishing a go, you can do it in Scotland. And what could be better than staying in local self-catering accommodation, where you can lay out your equipment, dry your clothes and maybe even grill your catch? 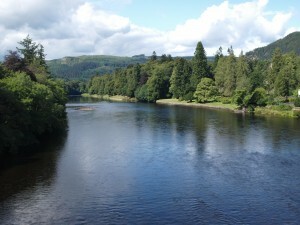 Scotland has world-class river fishing on the Tay, the Dee and the Spey, to name just a few. But you can also go sea angling on boat trips from many ports around the coast, including Dumfries and Galloway, Argyll and Aberdeenshire. And many a mackerel has been caught by just dangling a spinner off the end of pier! 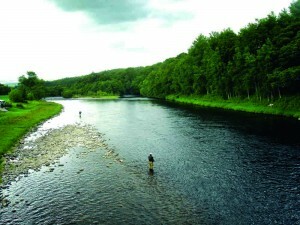 All the properties below offer something special and particularly welcome anglers. You can browse this list, or Sort or Filter according to your specific requirements using the options just below. With EmbraceScotland you book direct with the owner, giving you access not only to the best prices, but also a wealth of knowledge and advice about how to make the most of the area, and indeed find the best local fishing whether you are looking for coarse fishing or sea fishing. 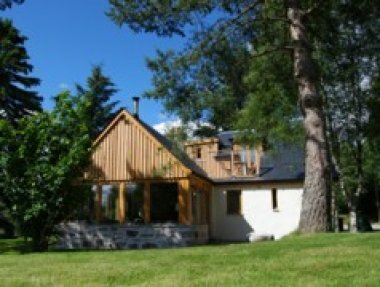 Our secluded self-catering holiday homes are scattered around huge Dunalastair Estate in Rannoch, a true haven of rare wildlife and unspoilt highland scenery. 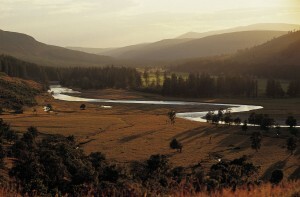 Walk from your door, fish the loch, cycle the quiet roads, climb Schiehallion. There’s so much to do. Pets welcome. Log fires. WiFi.